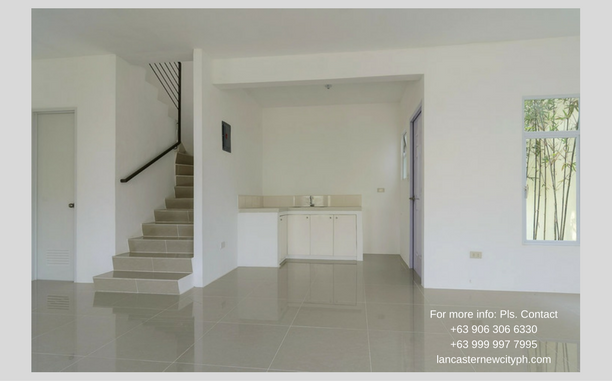 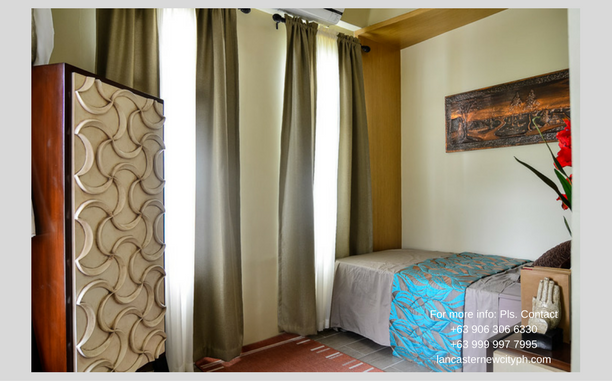 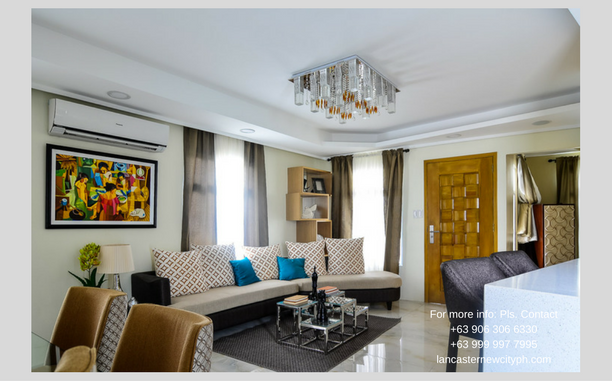 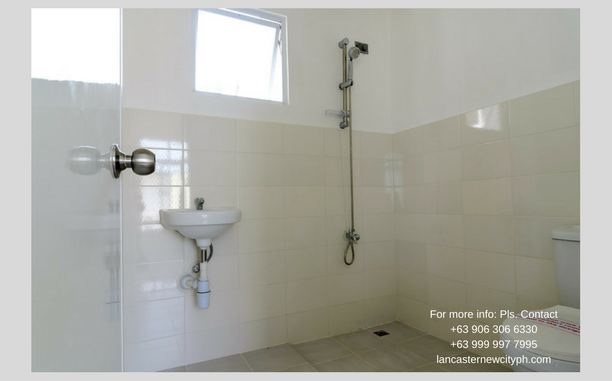 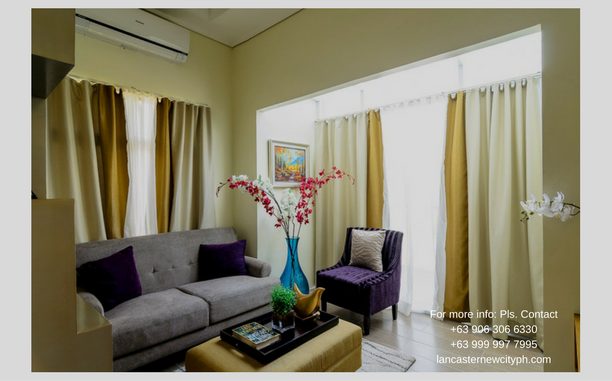 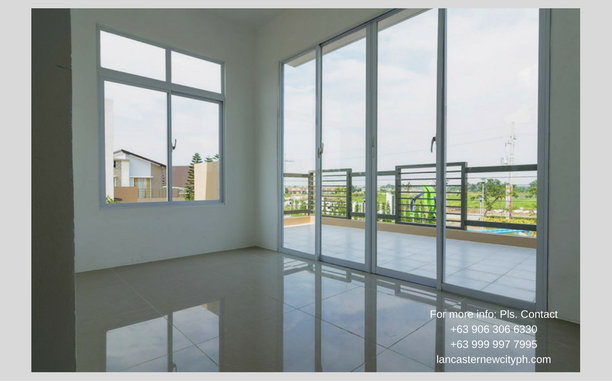 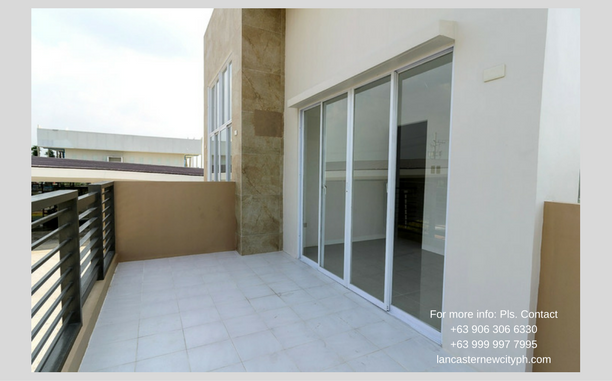 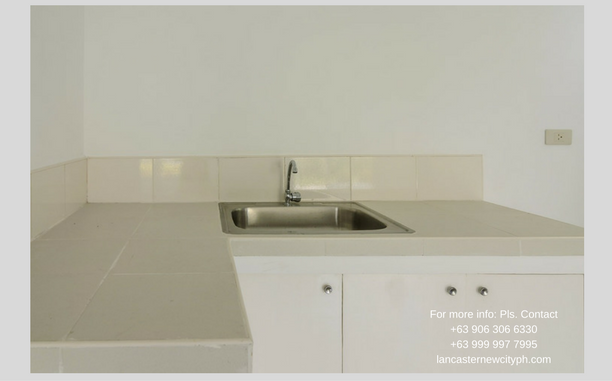 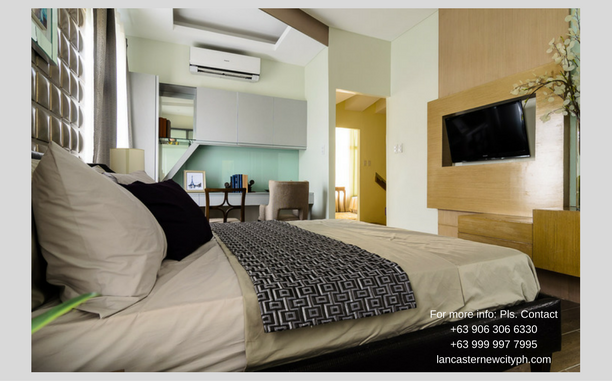 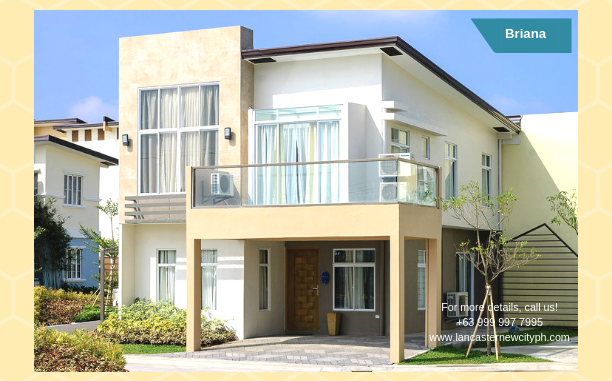 Briana at Lancaster New City Cavite is a single attached house with 4-bedrooms and free park located in Barangay Navarro, Gen. Trias Cavite. 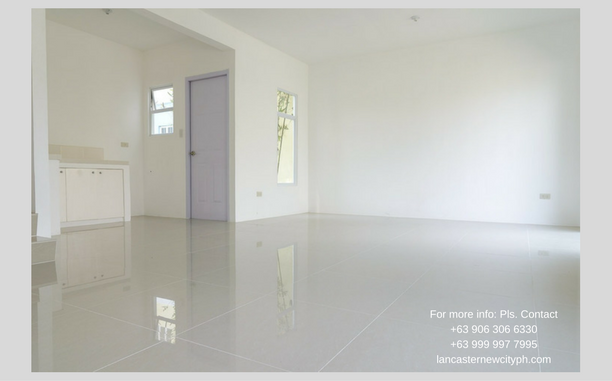 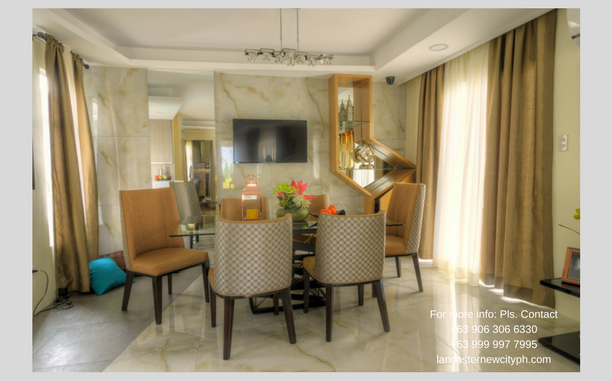 That cost P 5.7 Contact +63999 997 7995 for FREE site viewing. 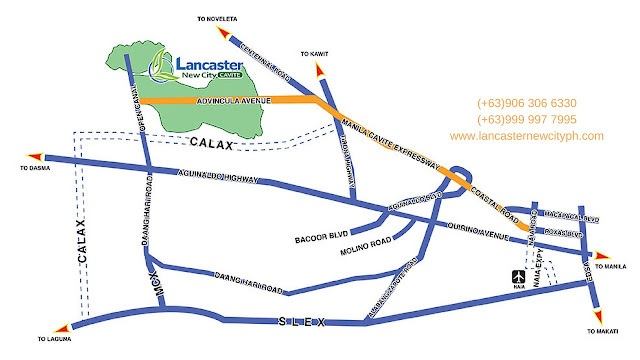 Come and visit us at Lancaster New City Cavite today!